The Stark County Hunger Taskforce’s website poses the question: “Will you help fight hunger at home this summer?” The statistics are staggering: 1 in 4 children, 1 in 6 residents, and 10% of the senior population in Stark County is hungry. This summer, SMHA is proud to be a part of the Stark County Hunger Taskforce’s summer campaign “Hunger at Home”. Beginning Monday, June 29th a donation drop off box will be available in the Planning and Development and Community Services Department at the SMHA Central Offices. 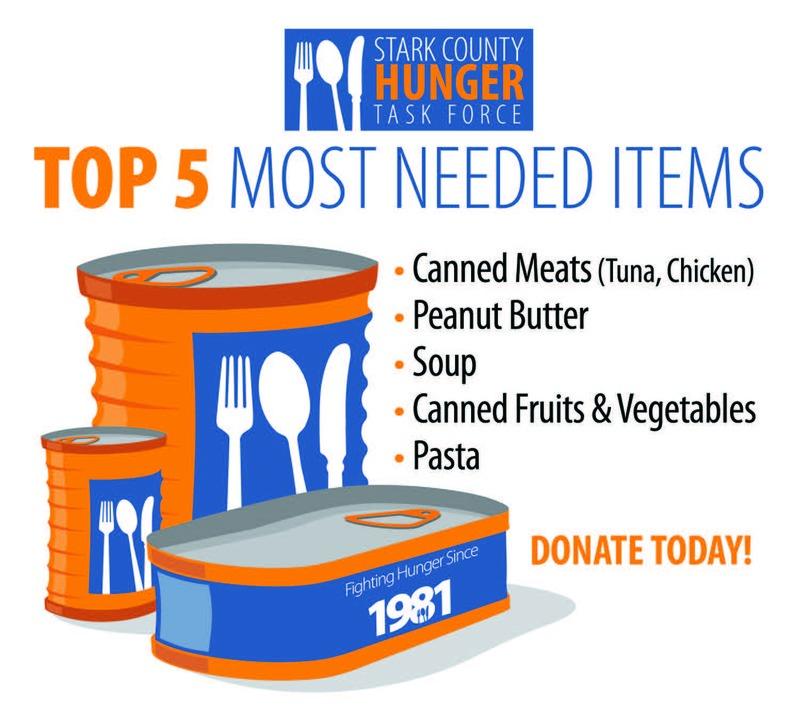 The top 5 needed items are: canned meats, peanut butter, soup, canned fruit and vegetables, and pasta although, any non-perishable item donated will be appreciated. With hunger affecting 27,000 Stark County residents per month, it is vital that we help fight hunger at home this summer and in the future. Join us in supporting Stark County Hunger Taskforce’s efforts to bring food to so many in need. 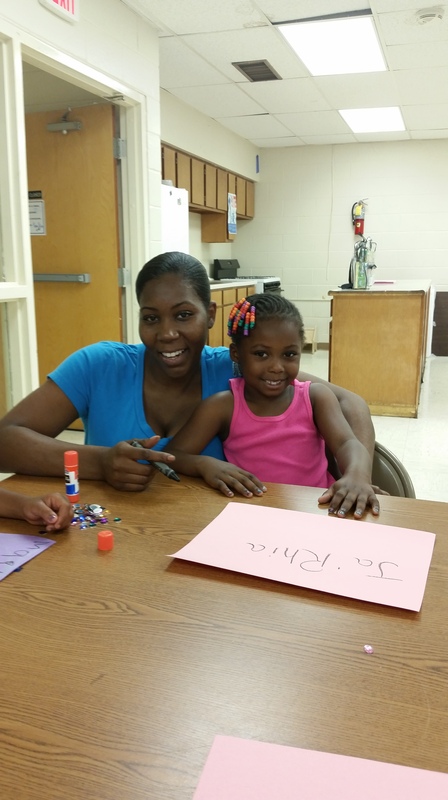 Stark Metropolitan Housing Authority in collaboration with the Early Childhood Resource Center is offering family programing for children at Linwood Acres! 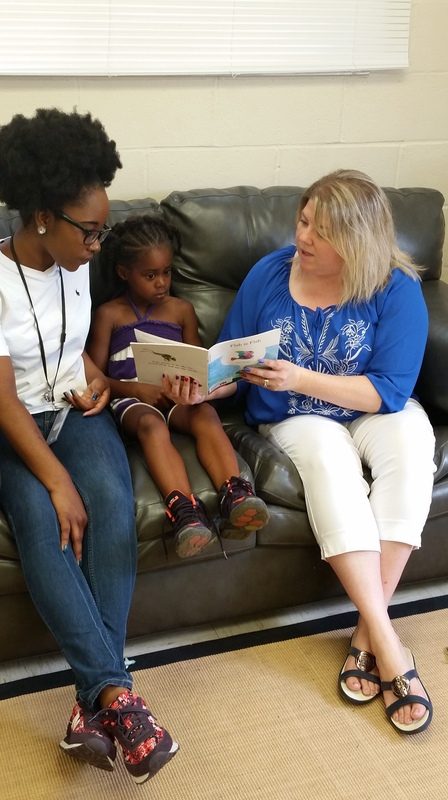 Felicia Nicholson with ECRC works closely with children and their parents to provide educational and fun activities during the summer months. Each month, the children are engaged in theme related activities. 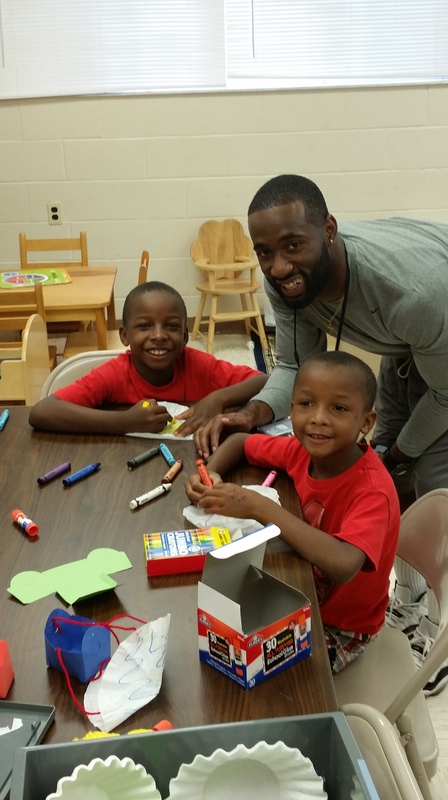 For the month of June, activities relating to transportation including: a car wash, air rocket control, and a bicycle race have been underway at Linwood. 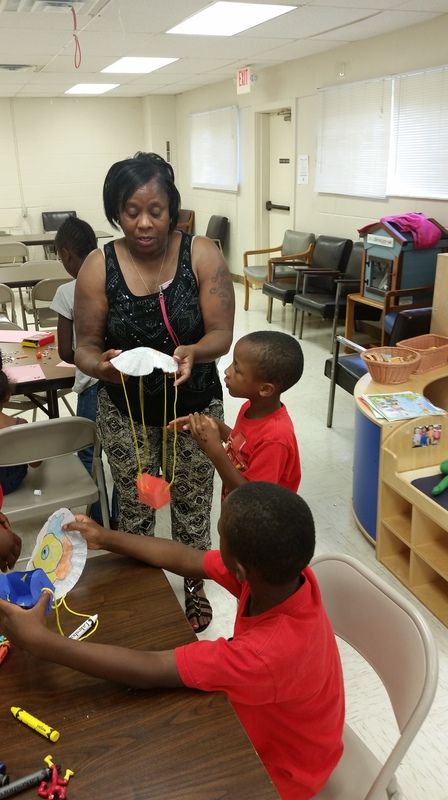 Today, more than 10 children gathered in the community room to participate in activities relating to what they love about summer. The craft for the day, creating a hot air balloon made from construction paper and a coffee filter, was an interactive way for the children to express their individuality and creativity. The Criminal Justice Committee of the Stark NAACP will be hosting “The Law &You” a free event to the public which will address guidelines for interacting with law enforcement. Special guests will include Prosecutor Angela Walls Alexander, The Canton City and Perry Township Police Departments, and Defense Attorney John Alexander. The event will be held at the Coleman Community Center 1400 Sherrick Rd. SE Canton, OH on Monday, June 29th at 6:00 PM. This event is open to the public and refreshments will be served. Time to Vote for your Resident Association Officers! 1. Stop down to Stark Metropolitan Housing Authority Central Office located at 400 E. Tuscarawas St. Canton, OH 44702 and sign up in the lobby. 2. 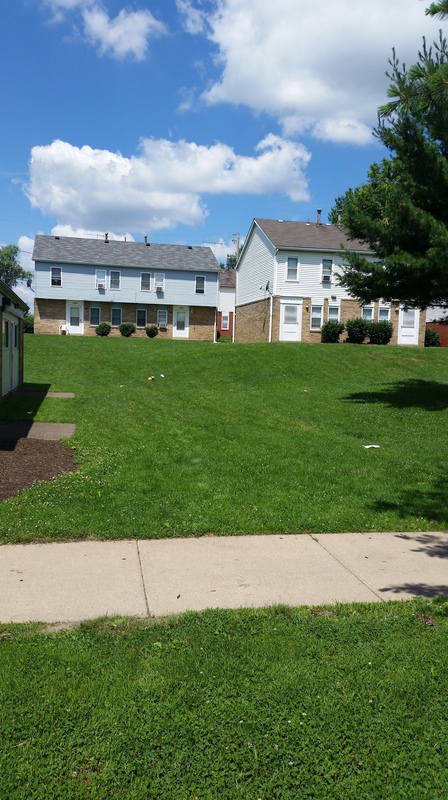 Visit the management office at your housing development and sign up there. 3. Nominations will be taken from the floor on election day. The election will be held August 18, 2015 at 6:00 PM at the SMHA Central Office. 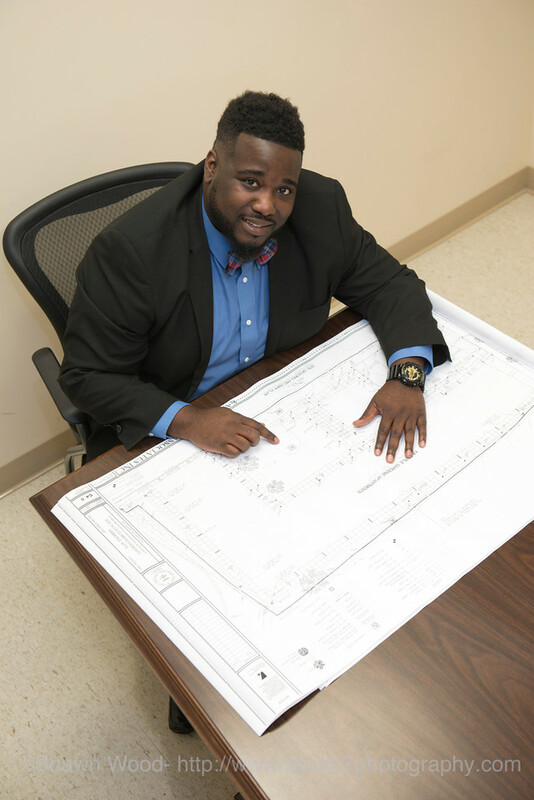 Many exciting things are happening at Stark Metropolitan Housing Authority and we look forward to sharing them with our residents and members of the Stark County community! 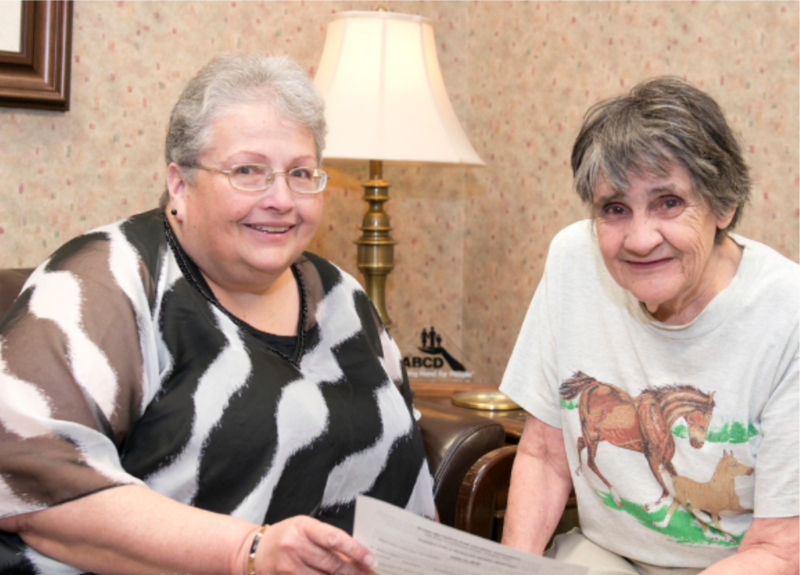 In a few short weeks, SMHA will be presenting the 2014-2015 Annual Report to the community which will provide a general overview of the services we provide and the clients we provide them to. With so many positive changes transpiring over the past fiscal year, the Annual Report will highlight some of SMHA’s accomplishments, events, and partnerships. 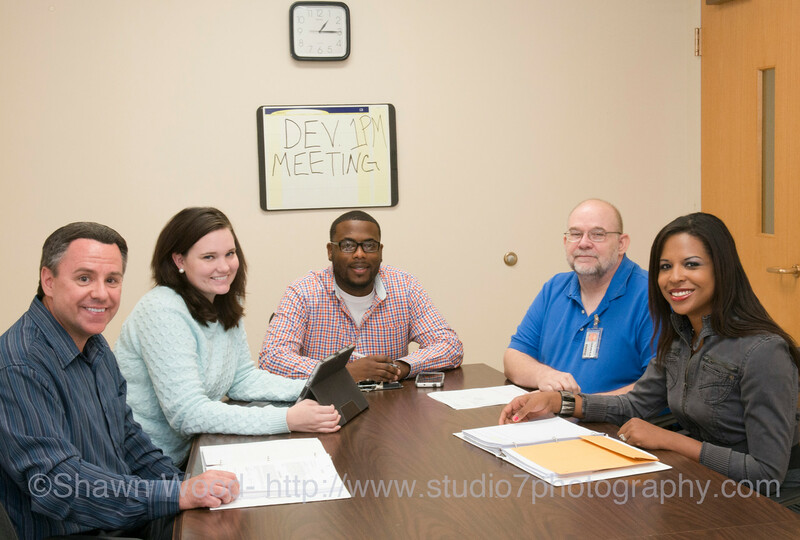 Yesterday, we had the pleasure of working with Shawn Wood of Studio 7 Photography as he captured some memorable moments at our Central Office and the Eric Snow Family YMCA in downtown Canton which will be featured in the Annual Report. 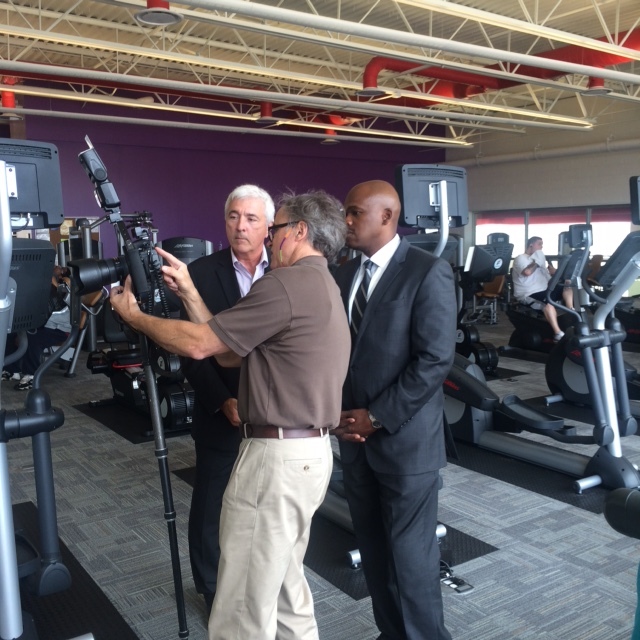 In March 2015, SMHA and the YMCA joined together to assist SMHA residents with access to YMCA programs and services throughout the county. 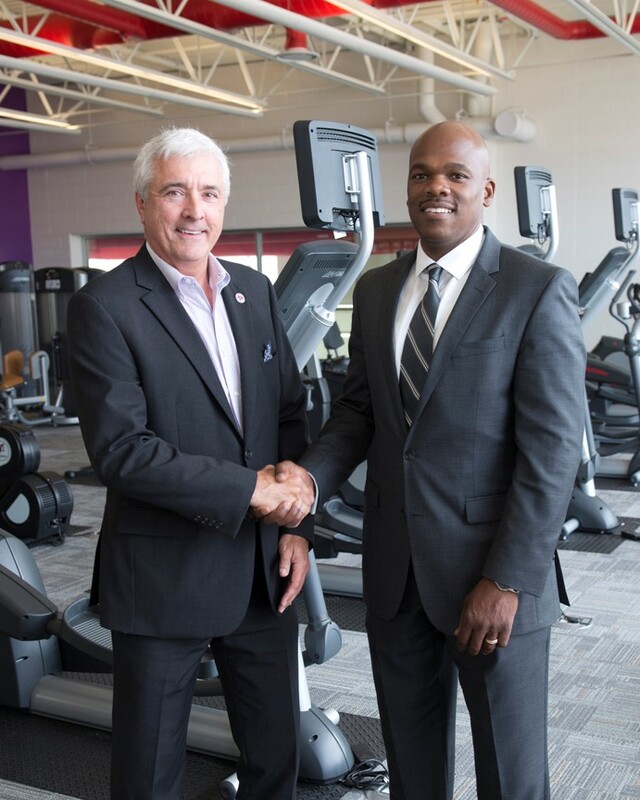 We look forward to the continued growth of our partnership with the YMCA and establishing future relationships with other organizations which will positively impact our community. SMHA has established a presence on the following social media outlets: Twitter, Facebook, and Instagram in order to better connect with and serve our residents, participants, and the Stark County community!